We had been playing with play-doh one evening when my stepdaughter shared her revelation about favorite colors. I can’t say I hated it. It was her validation of the bond we had created as stepmom and stepdaughter. My role in K’s life is not one that rivals her mom’s. It’s simply a supplement to her mom and dad. I act as the mom in my home, but I don’t act in the place of K’s mom. I’ve been asked many times before how we got to such a great place in our relationship. My stepdaughter looks up to and trusts me, and I truly love her back. It’s a type of relationship I’d love to help other stepmoms develop with their little ones. However, I need to begin with the disclaimer that you aren’t owed this relationship because you married the children’s father. This relationship with your stepchildren, just like any other relationship in your life, is built on trust and respect. Your stepchildren have to give you basic respect, but you aren’t owed a close parental relationship or friendship with them. 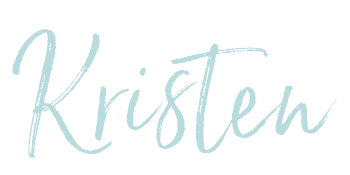 Many stepmoms seek that closeness though, so I’m going to share with you my best advice for developing deep, meaningful relationships with your stepchildren! 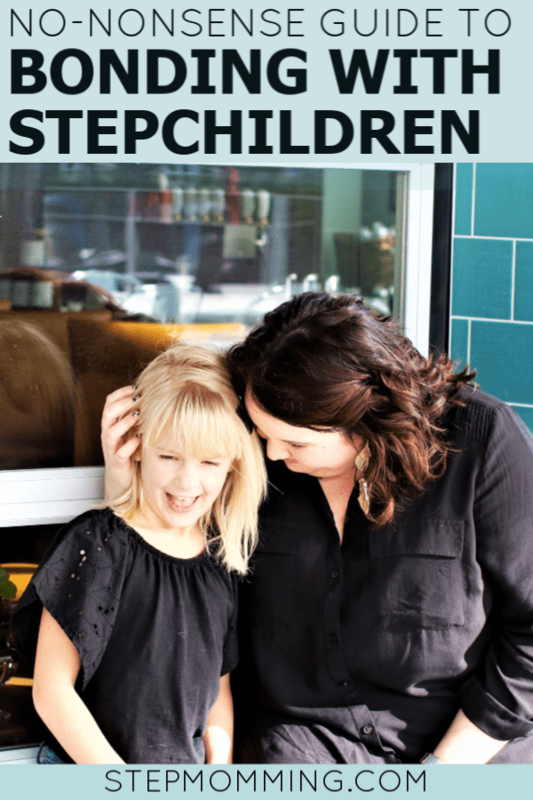 I’m speaking as a stepmom who has a great relationship with her stepdaughter but also as a stepdaughter who had a variety of relationships with my different stepparents throughout my childhood. I want to encourage you to show up for these kids and build the trust you need for a successful relationship foundation. That means showing up for soccer practice, softball games, and open house nights at school. Show them you’re dependable and you’ll be there for them: to celebrate them, to support them, and to be a comforting presence. Once you’ve started showing up, remember that they’re P.E.O.P.L.E. and not just another box on the blended family checklist next to in-laws, the ex, and other people to meet and get familiar with. We’re going to use the P.E.O.P.L.E. acronym as a framework for the tips to develop deep bonds with your stepchildren. 1. Let the kids set the Pace. If the children are younger, chances are you’ll bond quicker than if your stepchildren are older. If your stepchildren were teenagers (or even tweens) when their parents divorced, they have a lot of emotions going on and will have a harder time processing the breakup and recoupling with stepparents. Younger stepchildren don’t know any different and are beautifully more naive and trusting from the start. Whatever the pace of your relationship, allow the children to set it. Trying to rush things will only hurt you in the long run, I promise. Allow your relationship to develop naturally; they’ll let you in eventually, even if it’s not as quickly as you’d like. Any expectations you (or your partner, in-laws, etc.) have about the relationship you think you should have with your stepchildren need to be let go of immediately. The more you push your expectations on the relationship (whether about the depth of the relationship you desire or the speed at which it should be developed), the more your stepchildren will pull away. I’m kind of a broken record, but it’s important, so I’ll say it again: allow these relationships to develop organically. Growing up, I had a friend whose stepmom had a very clear expectation of what she thought her relationship with her stepdaughter should look like, but her stepdaughter was completely uncomfortable with that kind of a relationship. It caused immeasurable tension and resentment in their relationship as a result. 3. Sneak away for One-on-one time. Whether it’s out for a girls’ date to get pedicures or out to the backyard to play catch, try to sneak away for a little 1:1 time occasionally. In the beginning, this shouldn’t be for extended periods of time, but it allows you time to get to know one another. Ask questions like what is your favorite animal, what is your favorite subject in school, what’s your favorite activity to do after school, what do you want to be when you grow up, etc. 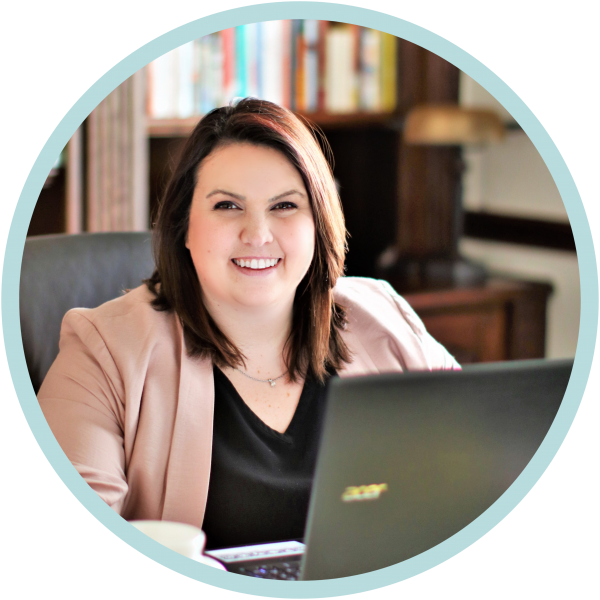 Get to know your stepchildren, and allow them to ask you questions and to get to know you too! It’s easiest to see the necessity for this when you look back on the start of your dating relationship with your spouse. You needed to go on dates to get to know each other better before you really trusted each other, and the more you talked and got to know one another, the deeper your relationship grew. It’s the same thing with your stepchildren! 4. Act as an ally or Peer. You should be a safe space for your stepchildren – someone they can talk to, confide in, and look to for comfort or guidance. Growing up, my stepmom was the one I ran to when I needed advice on boyfriends, breakups, and questionable friendships. She listened to my worries, gave advice, and comforted me. She also acted as an ally when I needed a little grace with my dad. She helped advocate for a later curfew with good reason or permission to use the family car on Senior Skip Day. It taught me that having a stepmom is pretty cool, and I try to be that “cool momfriend” (within reason of course) to my stepdaughter. 5. Let them be Little. I want you to know that these little people are dealing with some really complex emotions and they can have a tough time navigating the seemingly competing paths of bonding with their stepmom and remaining loyal to their mom. Sometimes these loyalty binds manifest in mood swings, “You’re not my mom!” exclamations, or general neediness for Dad when they’re around. I implore you to look past your own hurt and understand their perspective. Your littles are just trying to learn how to live in this blended family life, like you and I are. Extend them a little grace, and remain steadfast through the storm. All relationships have ups and downs, and relationships with our stepchildren are no different. 6. Be the Entertaining one. My final tip for bonding with your stepchildren is to remember to act a little silly. Show them you’re human and not just a serious adult who is absolutely no fun at all. Even when you’re doing something tedious or monotonous, you can have a little fun with it. I tend to use funny accents to talk to my stepdaughter when we’re in the car or grocery shopping, and I use fun chants and songs to help her remember her spelling words and times tables. By using your best, most entertaining skills, you’re deepening that bond. You’re connecting on a new level with your stepchildren, and they’ll respond to it. If you have time for something fun, some of my favorite activities for 1:1 time or family days are: bowling, going for a walk or hike, board games (we LOVE family game night! ), swimming at the pool, and cooking or baking together. 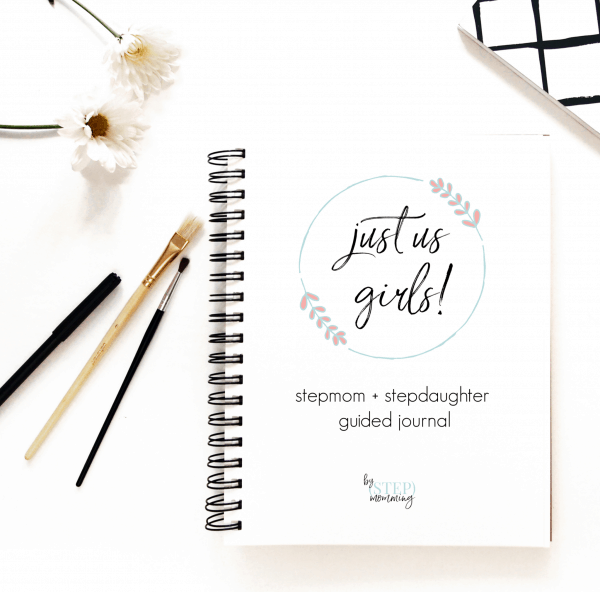 Psst: If you have a stepdaughter, this guided journal is intentionally designed for stepmoms and stepdaughters to help them deepen their bond. I don’t want to beat a dead horse, but the cornerstones of building a deep, meaningful relationship with your stepchildren are: trust, perspective, and patience. The relationship won’t happen overnight. Only with time and intentional input will you see the fruits of your labor, but I guarantee you, it’s worth it. PS: Want to know how I know it’s worth it? Here are all of the lessons I learned growing up from my stepmom.